'The Leading Designer Awards were launched to recognise the work of designers from all over the world who were pushing the boundaries of the industry. 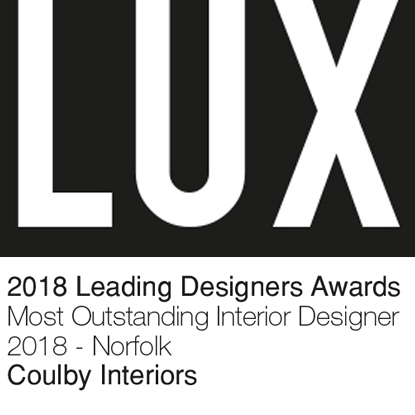 In March 2018, Coulby Interiors were named in LUXlife's Leading Designer Awards, with the title of Most Outstanding Interior Design Team of 2018. 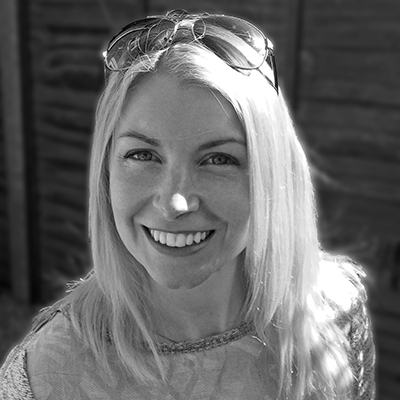 Shaping the built environment is a tough challenge for anyone, and the architects, designers and innovators across the architecture market have an important role to play in transforming the way we see the world. 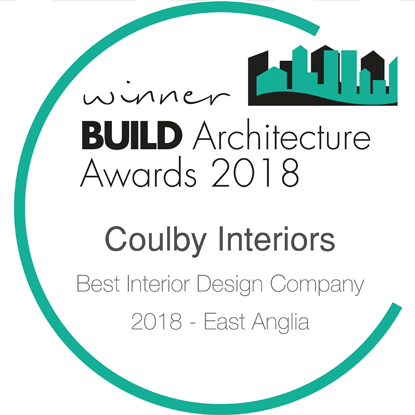 Coulby Interiors have been named Best Interior DesignCompany - East Anglia. The 2018 Architecture Awards highlights the amazing work done by the talented designers, artists and visionaries whose talent and innovation have created talking points that will span generations. Every year, the Houzz community selects professionals for Best of Houzz in the categories of Design and Customer Service. 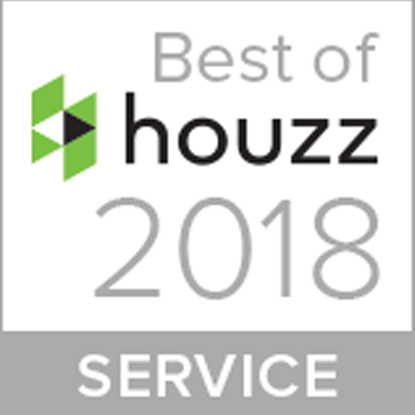 In 2017 and 2018 Houzz awarded Coulby Interiors a coveted Best of Houzz - Service award. Customer Service honours are determined by the quality of client reviews submitted directly to Houzz. Coulby Interiors is proud to have been recognised in two consecutive years for the outstanding levels of service we provide our clients in every single project we undertake.